This excellent all-purpose Ride slices through amplified music without loss of musical tone or character. It features a powerful, loud bell with strong high-end “ping” qualities to cut through the music. Enables drummers to generate extra power with less effort. 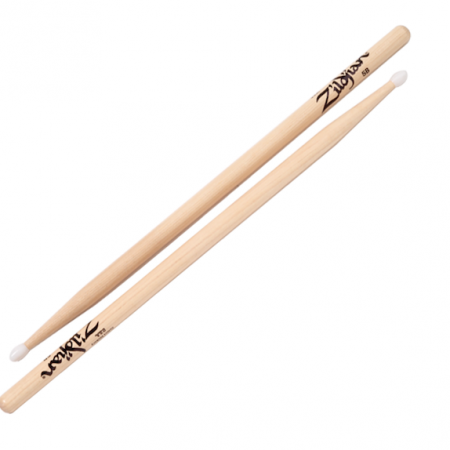 Built at a heavier weight that creates a clean, clear stick sound with just the right amount of shimmering undertones.